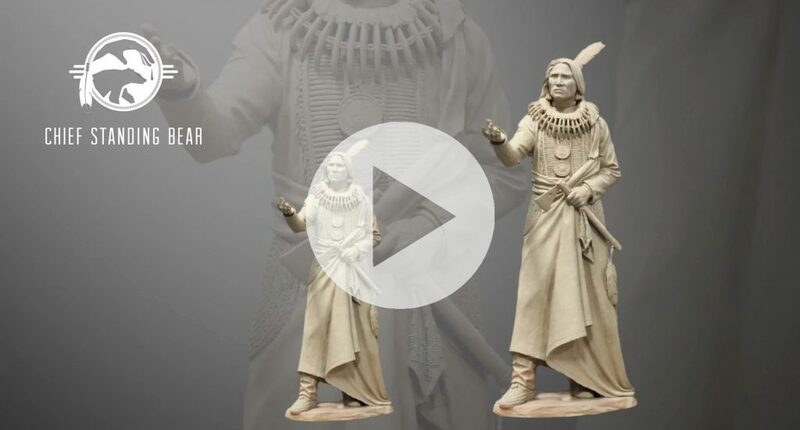 During a recent trip to Niobrara, we learned more about the history of Chief Standing Bear. In the 1800’s, the Ponca tribe was sent to a reservation in Oklahoma. Once there, Chief Standing Bear decided that he wanted to go back to his home in the Niobrara area to bury his son. The army went after him, and all of that ultimately led to a trial, where Chief Standing Bear successfully argued that Native Americans were people too, under the meaning of the law. Famous quotes like “I am a man”, and “The same God made us both” can be credited to Chief Standing Bear’s argument that he was a person under the law. The Ponca Tribe has it’s headquarters in Niobrara, and you can learn more about the history of the area at the Ponca Tribal Museum.. or at the Niobrara Museum.